You have no idea how much your life is going to change. You have been the center of our world for the past four years. I think the longest amount of time we spent away from you were the three days your mother and I went to Las Vegas for my job. And you know what happened? You got a sibling. You've been the best birth control. Busting through our closed bedroom door at the most random/inopportune times you instilled an incredible amount of paranoia in us. But that's okay because considering how fertile your mother is combined with the strength of my army, you would probably have 4 siblings by now. Before you were born, I wrote you a letter and asked you to not be a crier. You ended up being the most sensitive kid alive. But you seem to cry the worst when you accidentally hurt someone. Your guilt just consumes you. That sensitivity is what makes you so special. You're caring with your random requests for a family hug and trading kisses on the cheek. You can sense emotion in other people and your funny quips such as, "don't be mad, we have Oreos" seem to lighten any mood. It's a perfect mixture of your mother's ultra sensitivity and my sense of humor. Your sense of curiosity can be annoying but it's refreshing. I find it hilarious that the little things in life are amazing to you like catching rain with your tongue or sporks. You think sporks are the coolest thing ever and I don't blame you one bit. You're going to feel like you are an afterthought when Pillow comes out. We might pay less attention to you, we might yell at you for singing too loud when Pillow is asleep. Don't take it personal. 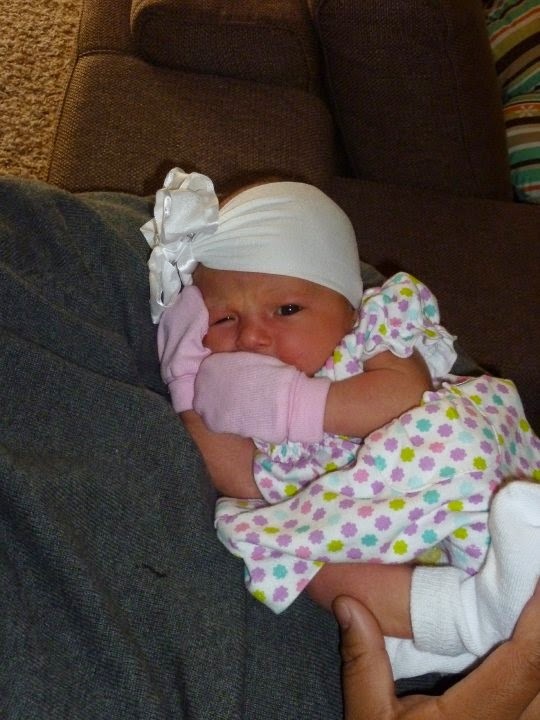 All new babies have a "breaking in" period when they first come out. We have to adjust. We have to remember how to do things. We have to think about all the things we screwed up with you and not do those things. But I guarantee we won't forget to hug you and ask you every day "are you happy?" I will do my best to walk to the park with you so you can play at the playground. I will make sure to throw you on the bed at least four times every day. I will be more patient when you freak out because you can't find the toy poop that came with your latest Barbie doll. 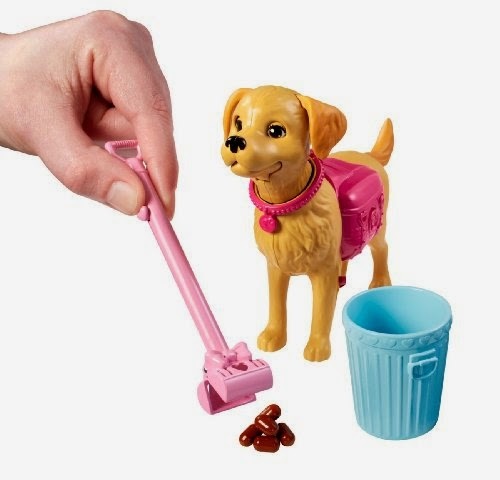 Yes, you wanted a Barbie doll that had a dog that pooped everywhere. And it happened to be the smallest pieces of poop ever. And you threw an insane fit when you dropped the poop and couldn't find the little brown Tic-Tacs. Seriously, little pieces of poop. I just ask you to be patient with us, especially your mother. She's going to struggle the most because she's going to have to spend so much time with Pillow at the beginning. She's going to need time to adjust. Trust me, it was hard for me when you were first born. It was a competition for her attention. But you're her best friend and best friends don't take it personal. Just be a good big sister and help whenever you can. Your brother/sister will soon become your best friend. And then you can make them find all those stupid pieces of poop.